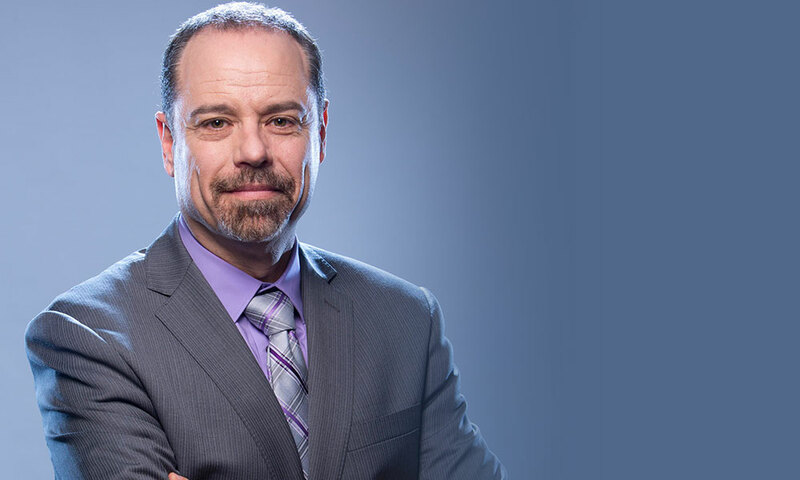 Equal Earth, a global diversified clean energy company, today announced that Jay Samit, serial entrepreneur, innovator, investor and host of the Wall Street Journal Startup of the Year, has been appointed to the company’s Board of Directors. Effective immediately, Samit joins Equal Earth’s Board as the company continues to close noteworthy deals and investments, sign on new clean energy projects, and expand operations as the business accelerates its growth trajectory. Samit, an accomplished visionary executive, has pioneered notable advancements in music and video distribution, social media, and philanthropy over the past 25 years. He is known as a leading technology innovator who has transformed entire industries with his signature style of disruption and ability to manage hyper-growth companies. Accomplishments include pioneering the first video on computers, the first Internet auction, digital distribution of music, ebooks, and group video chat on mobile devices. Samit has raised more than $800 million dollars for nearly 70 different startup companies, sold startups to Fortune 500 firms, and helped take several companies public. Known as a visionary across industries, Samit was CEO of SocialVibe, Facebook’s largest engagement advertising platform, and has held global senior management positions at Universal Studios, EMI, and Sony. Samit has worked with pre-IPO companies such as eBay and Zynga, and sat on the board of several successful startups. “Jay’s ability to transform hyper-growth companies, drive strategic deals and partnerships, and experience working with pre-IPO companies is unmatched,” said Equal Earth Chairman, President and CEO, Andrew Duggan. “His track record is phenomenal and we are excited about the strategic role Jay will play in helping shape Equal Earth’s future growth,” added Duggan. “The evolution and investment in the renewable energy industry is at a tipping point and Equal Earth is well-poised to become a dominant player globally,” commented Samit. “I’m looking forward to working with the executive team to help shape Equal Earth’s disruptive business model and drive continued growth and expansion for the company,” added Samit. Based out of San Diego, Equal Earth Corp. is a global diversified clean energy solutions provider servicing commercial and residential customers. By providing new alternatives to existing energy solutions, Equal Earth is enabling customers to install affordable clean energy systems without incurring traditional out-of-pocket costs. Instead of purchasing clean energy systems upfront, customers have the option to make monthly payments that are significantly less than their current energy costs. Equal Earth Corp. is a global diversified clean energy solutions provider. The company’s mission is to power the world with innovative renewable energy resources that are economically viable and environmentally sound. Equal Earth offers customers easy, straightforward, affordable alternative energy solutions, disrupting traditional utility markets while empowering businesses and consumers. Serving many under-served energy markets today, the company is committed to building and growing more sustainable communities by delivering clean energy solutions. For more information, visit www.EqualEarthCorp.com.